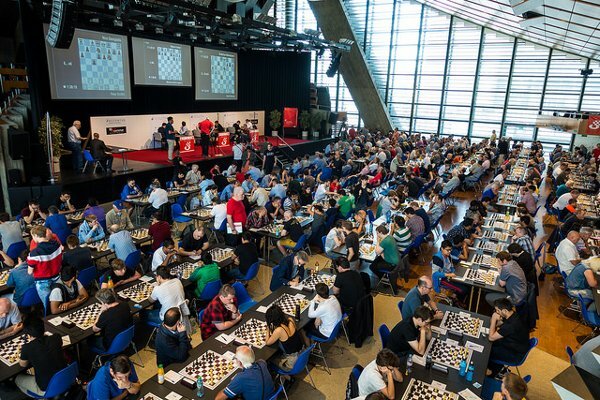 Tenth town of Switzerland with about 50.000 inhabitants, Biel, at the juncture of German-speaking and Romandie Switzerland, has been staging its July Chess Festival for decades. This tournament has a special place in Maxime’s heart, because he very much appreciates the organization and the surroundings, but also because he already won there five times! A quick simultaneous before the opening ceremony (Photo: Simon Bohnenblust / Biel Chess Festival). As the drawing of lots gave him #1, Maxime had the privilege to begin the tournament with two whites. 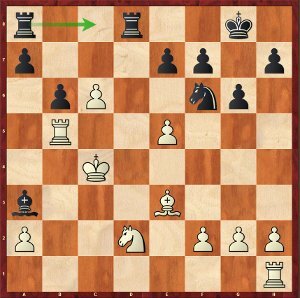 After a lively draw against Svidler, he decided to dig into his sub-variations stock (4.Bf4) to counter the Pirc defense chosen by World Champion Magnus Carlsen. Mvl-Carlsen, round 2: instead of 32.Rh6, Maxime opted for 32.Rgh4?. 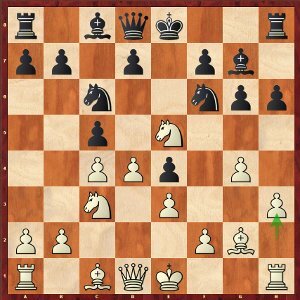 In the diagrammed position, 32.Rh6! followed by 33.Rf6 would have clinched the draw, thanks to the double task of this Rook defending f4 and putting pressure on f7. However, after 32.Rgh4? 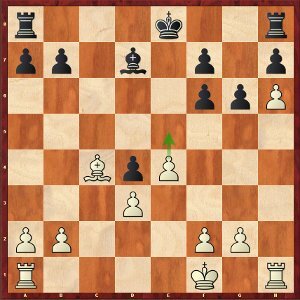 Rg8!, Black took over the initiative, in a position that oscillated for more than 25 moves at the very edge of a draw and of a black win! Mvl-Carlsen: a 4-Rooks endgame insanely complicated. 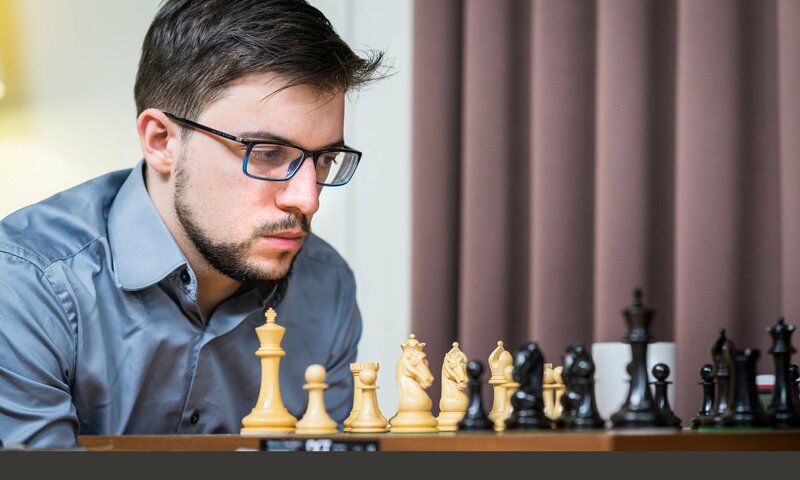 When he introduced the Candidates tournament in March, Maxime explained why Mamedyarov is a player he doesn’t feel comfortable playing against… « My results in classical chess against him are quite disastrous. The main reason for it is that we both love dynamic play, but that he more often got positions in which he felt at home. In several games, I collapsed in such complicated positions ». He will certainly not change his mind after the round-3 game, which brought the Azeri to a +5 lead in classical games against him. Indeed, Maxime collapsed after a difficult fight, marked by a high-level theoretical preparation by Mamedyarov. Mamedyarov-Mvl, round 3; 9.h3!, a novelty which looks innocuous, but conceals a number of hidden ideas. 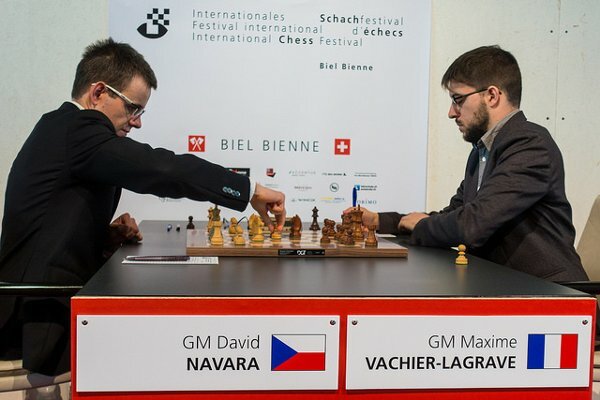 Beginning of the game against Navara (Photo: Simon Bohnenblust / Biel Chess Festival). 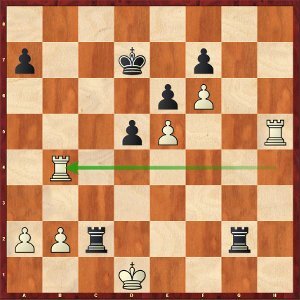 Navara-Mvl, round 4; 21…Rac8, an aesthetic move which forces the draw. This is probably the reason why Maxime didn’t tempt fate the next day against Navara. In the diagrammed position, instead of playing the very complex position arising after 21…Ng4! ?, he preferred the stylish move repetition that 21…Rac8 forces: 22.exf6 Rxc6+ 23.Kb3 Rd3+ 24.Ka4 Bd6 25.Rb3 Rd5 26.Rb5 Rd3. Round 5 against local boy Nico Georgiadis, Maxime got his first win, all in all rather easily. The Swiss forgot a simple 19.Qb1, attacking both h7 and b6 pawns simultaneously. 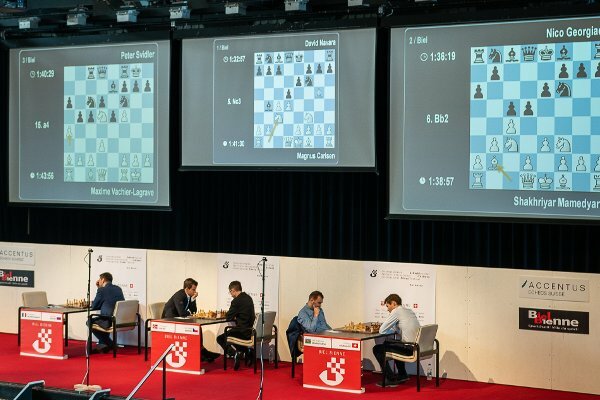 Partial view of the playing hall: like in Wijk aan zee, everybody plays in the same room (Photo: Simon Bohnenblust / Biel Chess Festival). Svidler-Mvl, round 6; 20.e5?! is a bit too ambitious. 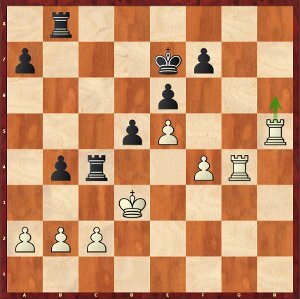 After the simple 20.Ke2, followed for instance by 21.Rhc1, the position is rather equal and the game should steer towards the draw. Svidler’s move, 20.e5? !, drastically changes the character of the position, but not really in white’s favour. After 20…fxe5 21.Re1 f6 22.f4 Rf8!, it is Black who has more options. With 3/6, Maxime managed to restore what initially looked like a precarious situation. 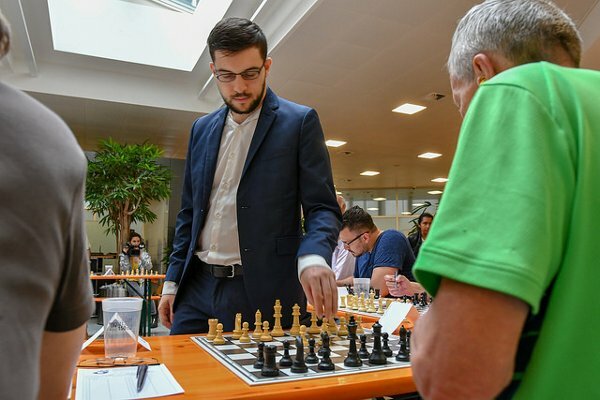 After a rest day on Saturday, during which a boat trip and a lunch on the Biel Lake have been scheduled by the organizers, Maxime will go back to fight for round 7, with black against World Champion Magnus Carlsen. Champions du Monde ! It’s at home in Paris, with a bunch of friends, that Maxime watched the France-Croatia Football World Cup final. The victory of France was worth the selfie below, published on Twitter by Maxime. In the hope that it will give ideas to the French National Chess team which, led by Maxime, will soon play its own Mondial, ie. the Olympiads scheduled end of September in Georgia.